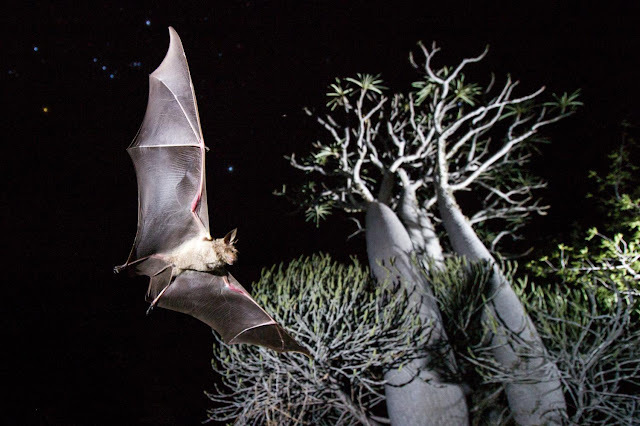 The researchers collected information on the bats' distribution and conservation status and quantified the number of scientific publications dedicated to each species. They found that research focusing on island restricted species is extremely scarce and is centred on species of lesser conservation concern. "Areas rich in island endemic bats, such as Southeast Asian and Oceanian islands, are largely unexplored. As species located in these areas are not only overlooked, but they also face risk of extinction, their islands and species constitute top priorities for future research," explains Conenna. "Channelling funding and research effort towards the now identified priority island and species would allow to fine-tune conservation actions, and consequently hinder population declines," says Conenna. The study findings are published in Mammal Review.